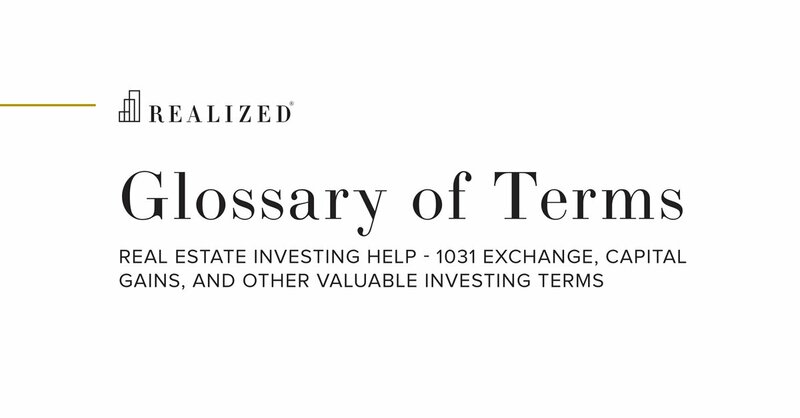 Loan To Value Definition | What Is Loan To Value (LTV)? The ratio of a loan to the value of an asset as determined by the formula of loan balance divided by the market value of the asset securing the loan. As an example calculation, if an investor purchased a property valued at $1,000,000 by making a $250,000 down payment and taking out a $750,000 loan against the property, then the loan-to-value ratio would be 75% ($750,000 loan amount divided by $1,000,000 property value). Note that a property’s loan-to-value (LTV) ratio can differ its loan-to-cost (LTC) Ratio.